Direct-current (DC) machines are driven from a DC power supply. 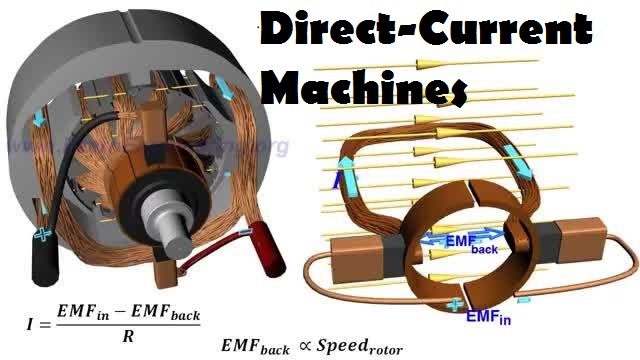 DC machines are the most versatile of all rotating electrical machines. Their speed may be easily adjusted in very fine increments ranging from standstill to rated speed and even above.